At 17 years old, all I wanted to do was play college baseball and then become a college baseball coach. Growing up, I had the opportunity to be around great coaches and mentors. I played on elite travel teams with great teammates. 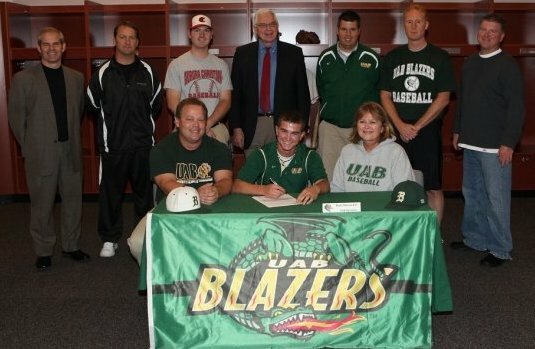 After collecting 28 Division 1 baseball scholarship offers, I chose The University of Alabama at Birmingham (UAB). Everyone on the team was just as good as I was, if not better. If I wanted to earn a starting position, I needed to find ways to help the team win. Since I knew that I wanted to coach after I was done playing, I wanted to learn more about the mental side of the game to develop my own philosophy of what I would teach players in regards to the mental game when I started coaching. I set out to do an active research type of project where I interviewed some of the leaders in sport psychology, specifically the mental game of baseball, and asked them a series of questions to identify what the common denominators were among what all of these experts were teaching. Through that process of interviewing these individuals, not only did I learn a ton about sport psychology and the mental game, but many of the interviewees were encouraging me to turn the content into a book, or an audio program, so that coaches, players, and parents around the country could get their hands on this information that I was collecting. But, how was I going to get it into their hands? At that time, I realized I needed to learn the self publishing process to package this information into a book. I had the interviews transcribed into text, sorted them by topic, and developed it into a paperback book, eBook, 10-CD set, and digital download. If I just put the product on Amazon, I would never know who actually bought it and they were going to take 50% of the profits, making it difficult to measure the effectiveness of marketing campaigns. As an NCAA student-athlete, I was not able to use my name or likeness in any way to promote a product or make money at the time so I was forced to get creative in how I would go about getting this project out to the world. After all that was completed, I needed to drive traffic to my website, so I created a Twitter Account and a Facebook Page. Then, I used those social media accounts to interact with the interviewees and share quotes and snippets from the book to create some interest. I read the entire book overnight and hardly slept before an early morning team workout. 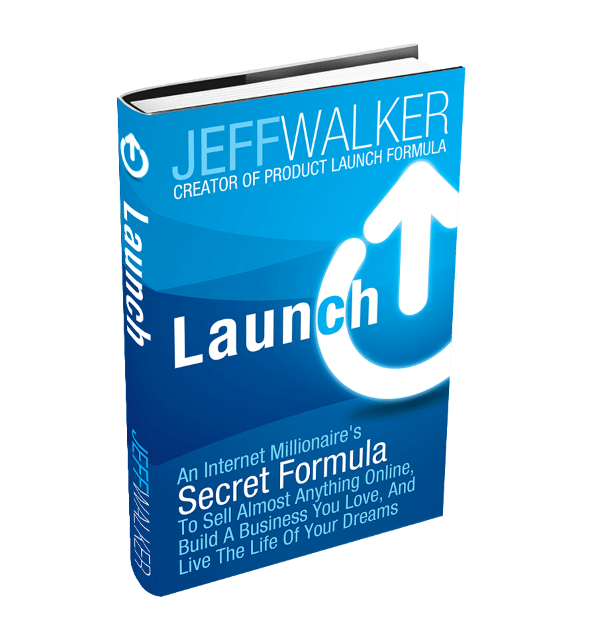 The book took the exact ideas I had in mind and put them into a formula that was easy to understand. I knew it wouldn’t be easy but was confident that I could find a way to execute. As a college student with little to no money to work with, I positioned the launch as a ‘pre-order’ and indicated the books would be delivered within 3-4 weeks. That way, I could get the orders in advance and use that money to fund the purchase of the books and CDs. When the first pitch was thrown, I flipped the switch and my first attempt at creating a ‘sales page’ went live. 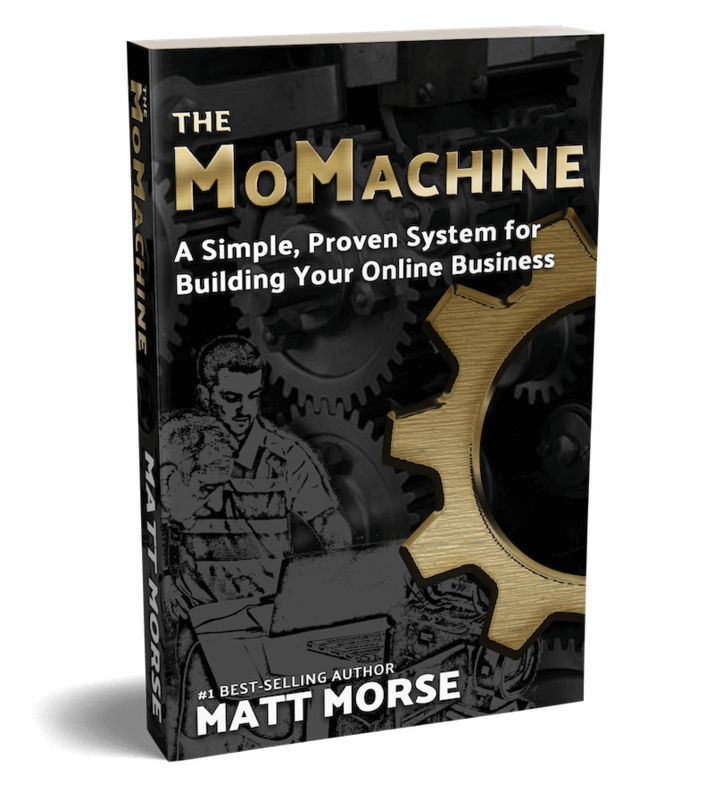 Within 60 seconds, the first order notification came in and I felt a huge sigh of relief… I knew everything was working (and someone felt like what I had created was worth some of their hard earned money). At that moment, I realized that this online marketing thing was pretty cool. 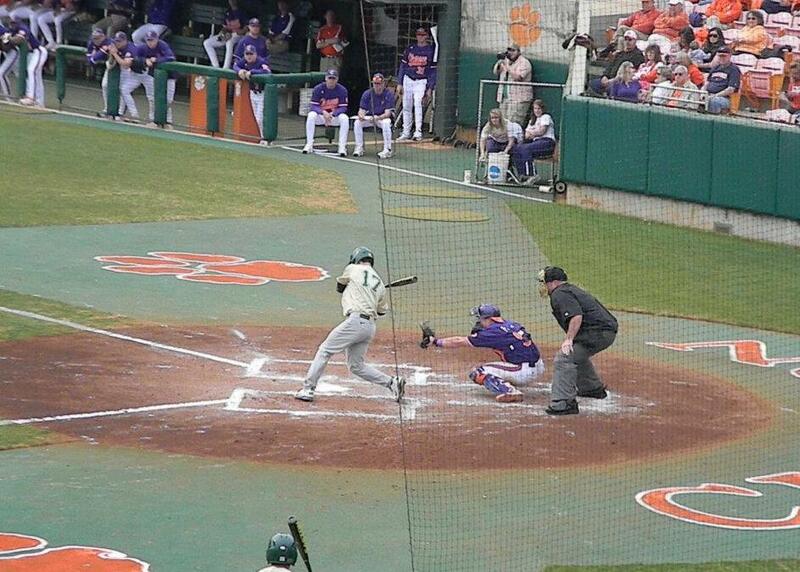 Up until this point, I had been set on becoming a college baseball coach as soon as I was done playing. That shifted pretty quickly when I saw the opportunity to help people improve their lives through the power of the internet. I was hooked. More than people paying for something I worked hard to create (which was cool), what was even more powerful and inspiring for me was the impact and lives being changed. One coach even told me that reading this book changed his perspective and saved his marriage. As much as I wanted to teach young athletes how to hit, run, and throw… what intrigued me the most about coaching was the ability to build a ‘brand’ within a college baseball program, which is why I was always fascinated by the recruiting process. Through the ‘launch’ of this first product, I also realized a large gap in the online marketing world (of sports, in particular). Soon after, several of the interviewees reached out wanting me to help them promote their products and services in a similar way that I had done with my first product. While I was still playing for 2 more years at UAB, I continued to dig in, study, and learn more about how I could get better and improve myself so that I can then in turn help others at a high level. At the same time, I realized that the business opportunities that presented themselves might not always be there if I went into coaching. I decided to go all in. Within the first few days, I knew I made the right choice. I was having a blast. I really focused on overdelivering for the first clients who trusted me to organize, manage, and grow their business. That led to positive referrals to other authors, speakers, and coaches who were in search of the same level of innovation and growth. 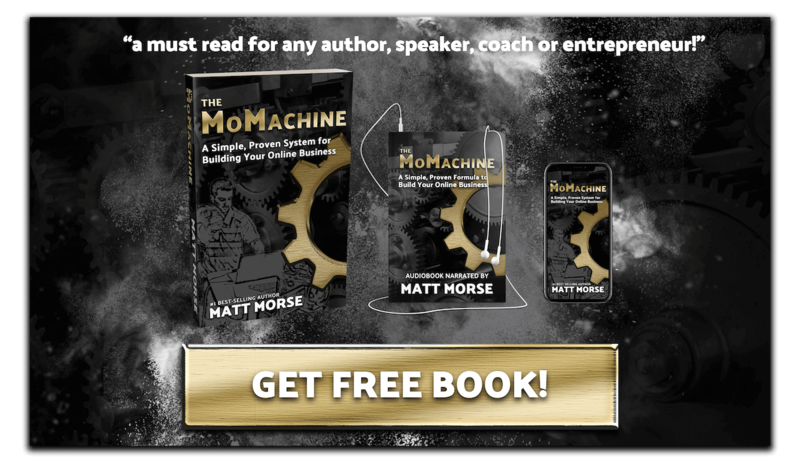 At the same time, I was investing countless hours, days, and weeks into studying what was working, and what the leaders in online marketing were teaching. I attended several events, networked with other individuals in the industry, studied everything I could get my hands on, read every book I could find, and watched hours and hours of online video courses to get a really good understanding of what the online marketing landscape looked like… To this day, I’m always looking for ways to improve so that we can help our clients in bigger, better ways. I quickly realized that the consulting and the strategy was great, but what was really lacking was someone in the trenches doing the work, taking responsibility for creating real results and doing a great job with it, while still being able to maintain the personal connection and understand how each individual business and brand is unique. Oftentimes, people are afraid to fail and unsure about what direction to go. When clients choose to work with us, we collaborate on a game plan that everyone is comfortable with and from there, we take responsibility for getting it done. There’s no one cookie cutter approach to this but there are some very important pieces of the puzzle that you need to have in place to maximize your efforts. So you’re probably wondering at this point why you should listen to me…. 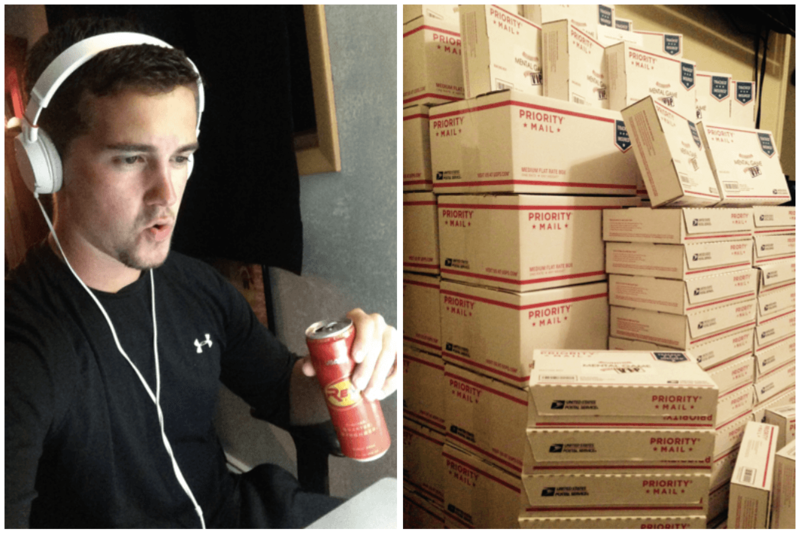 Since I launched that first product online, I’ve become obsessed with finding the best possible ways to help people like yourself create similar life-changing experiences. 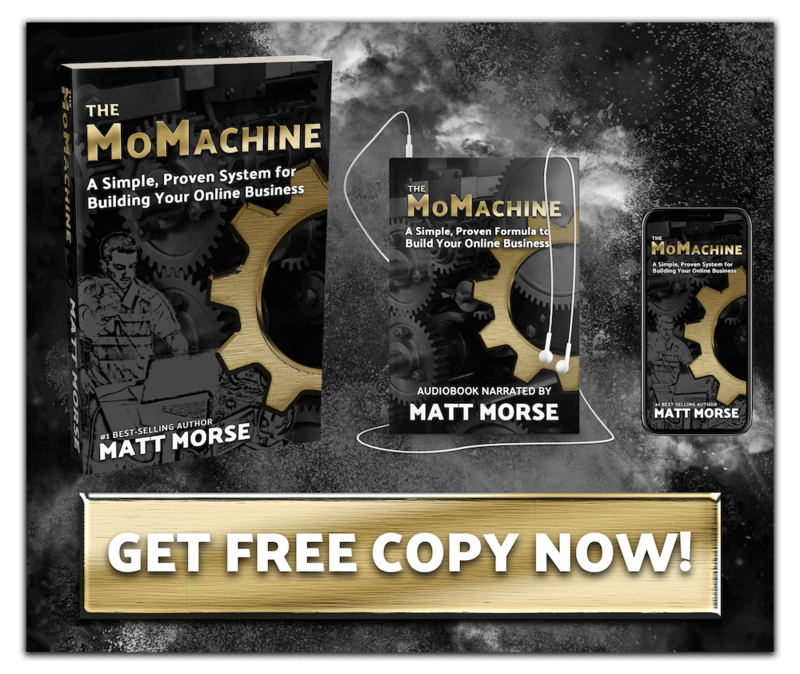 …and right now, you can get a FREE copy at Matt-Morse.com/Machine.